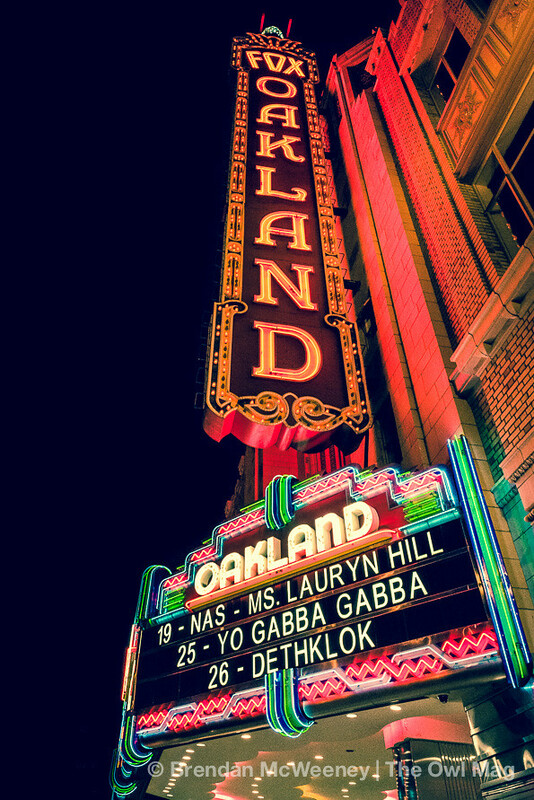 Longtime friends and collaborators Nas and Lauryn Hill made their stop in the Bay Area to a sold-out crowd. Although their careers have taken dramatically different paths since their epic 1996 collaboration on “If I Ruled The World,” the 2 proved they can still rip a live show. 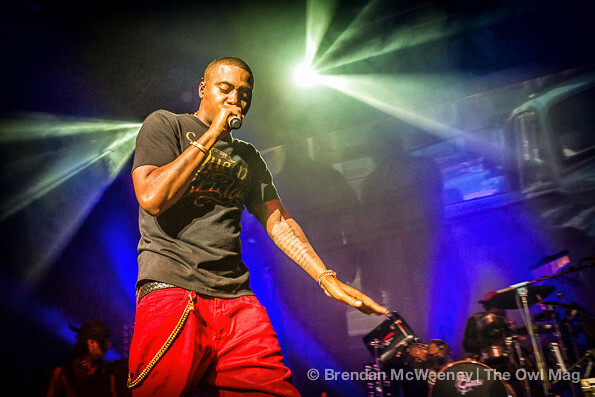 Nas has been making relevant hip-hop records since 1992’s Live At The BBQ. He remains one of the few true icons of the genre, and is considered by many to be one of the best ever. 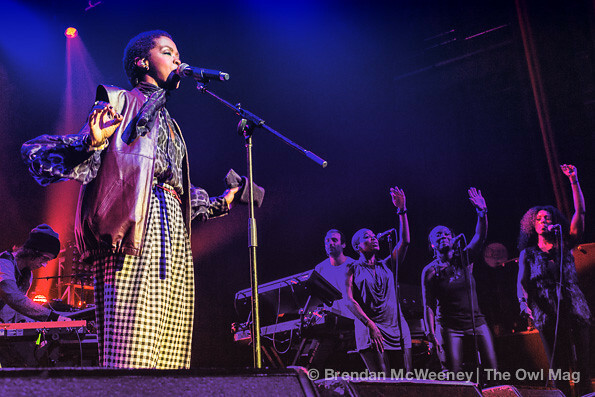 Hill has had a rocky relationship with her fame, and has been more focused on her family than her music since she became instantly famous with her solo record and The Fugees before that. 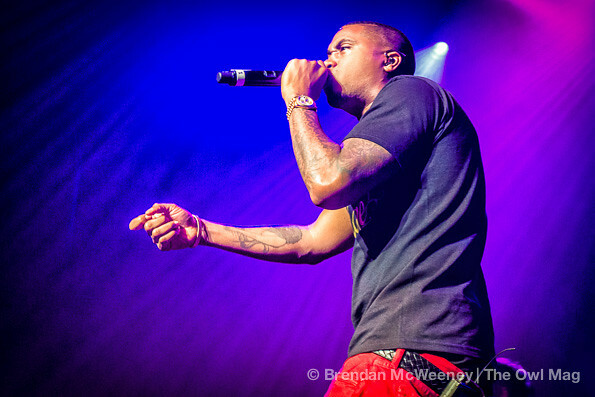 As a surprise to many, Nas opened the show. 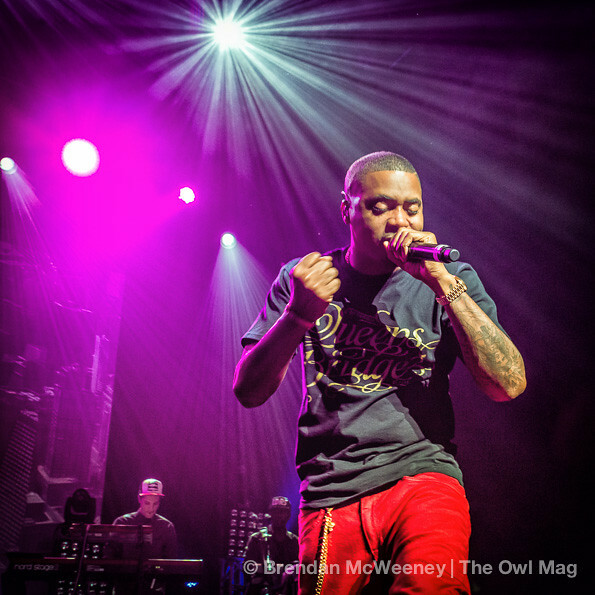 The energy was strong from the beginning as Nas rolled out in red jeans and Jordans with a Queens Bridge t-shirt. For the next hour and a half, he took the crowd through his impressive catalog, focusing mostly on this year’s excellent and personal, Life is Good. Highlights of the set were “Made You Look,” “New York State of Mind,” and “Get Down.” Much of the crowd seemed to be longtime fans and knew the majority of the lyrics with their hands in the air. Some of the slower tracks on the latest record like the Amy Winehouse duet “Cherry Wine” chilled the crowd out.”Bye Baby,” which details his divorce with Kelis, and “One Mic” had the crowd at attention, listening more than reacting. After a 20-minute break with the DJ playing hip-hop classics like “Ain’t No Fun,” the crowd was singing along and dancing, and it struck me as odd given the the conscious nature of Hill’s music, and how far removed she is from the genre, both positively and negatively. Hill hit the stage with her band making rock ‘n roll that hasn’t been on trend since the Sly Stallone ’70s, but it didn’t sound nostalgic, just removed from popular culture. It was simultaneously cool and a little weird. We made out the lyrics to “Everything is Everything,” but the song sounded nothing like it did on her classic debut. The crowd was never really engaged, even though she still sounds amazing when she’s rapping and singing. It’s hard to be engaged when you don’t know the songs you’re hearing, and confounding when you do know the songs, but they’re played in ways that you’ve never heard before. For the most part, the songs, once vibrant and soulful, were buried by way too much guitar and noise. It’s as if she wrote new songs and used the lyrics from her classics. 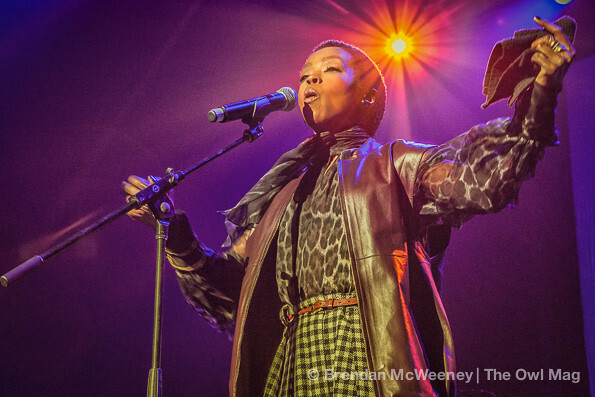 She opened the show with a version of “Killing Me Softly” that was completely unrecognizable. It felt self-absorbed, and showed the difference between Nas and Hill. Nas seemed satisfied with the crowd response and genuinely looked happy that the crowd rapped his lyrics back to him, Hill by contrast, seemed to be performing for herself and maybe her band. Both have amazing talent, Nas was giving, Hill was enigmatic. Check out all the incredible photos of the night HERE.